Polish public transport is going through major changes. According to a new report, within the next 10 years, 3500 new ecological buses will replace the old ones. As air pollution is Poland’s pressing issue right now (estimated to kill some 50,000 people a year in the country), it seems to be one of the solutions. “We are launching a Low-Emission Transport Fund that will be endowed with close to PLN 5 billion (EUR 1.2 billion, USD 1.44 billion) in government funds by 2027,” previous Deputy Prime Minister Jarosław Gowin said at the end of 2017. 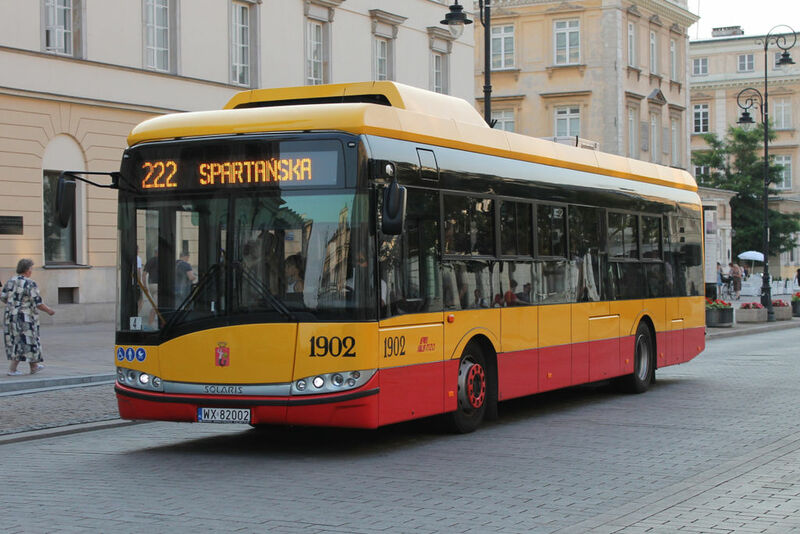 According to money.pl, technical parameters of eco-buses will allow not only for safe and profitable utilisation at the time of going to the streets of Polish cities, but also for the further development of vehicles, based on technologies that do not exist today. As reported by Maciej Mazur, managing director of the PSPA (Polish Association of Alternative Fuels)- Poland is already one of the leading countries in Europe in development of electromobility in public transport.